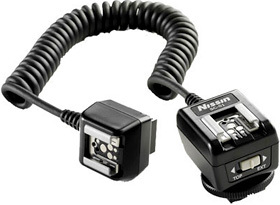 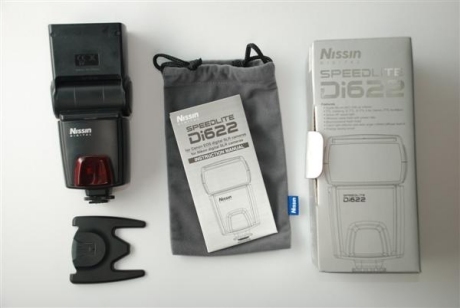 The Nissan flash unit is a inexpensive flash. 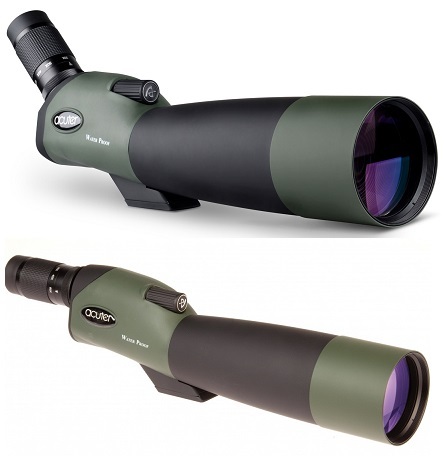 Easy to use and reliable. 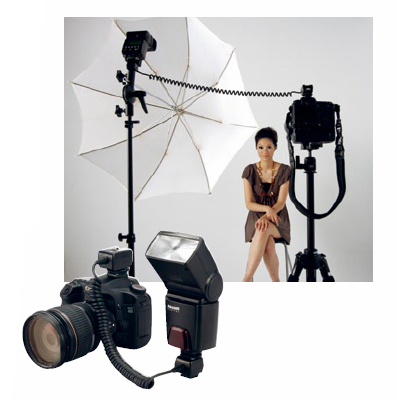 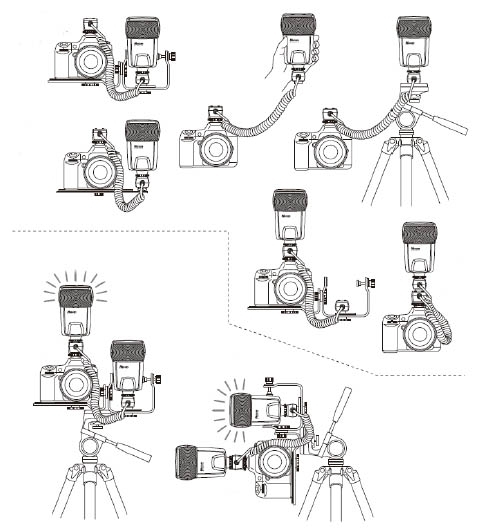 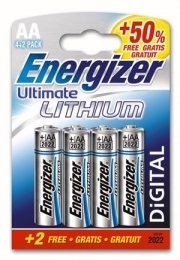 The TTL function is suitable with all digital SLR cameras. 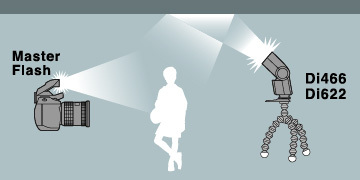 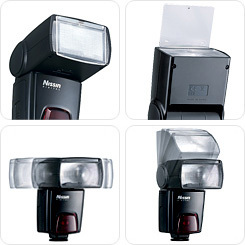 Nissin flashgun Di622 turns 90 degrees upward and 270 degrees horizontally for bounce lighting. 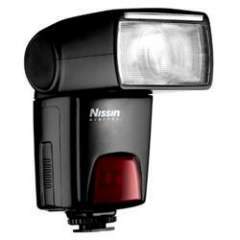 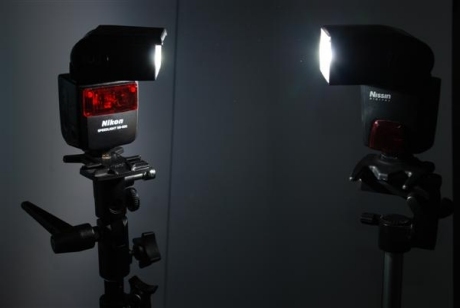 Nissin Di622 flash features with the wireless remote flash system is called slave flash technology and is often used for a creative lighting efficiency.